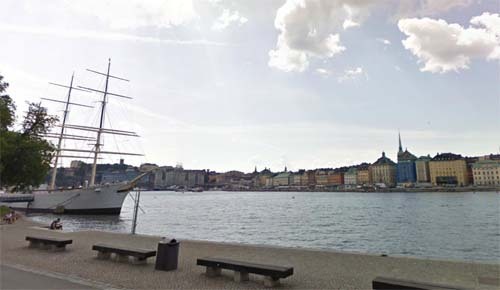 The af Chapman, formerly the Dunboyne (1888–1915) and the G.D. Kennedy (–1923), is a full-rigged steel ship moored on the western shore of the islet Skeppsholmen in central Stockholm, Sweden, now serving as a youth hostel. 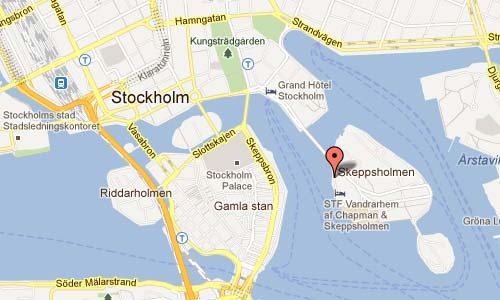 Skeppsholmen is one of the islands of Stockholm. It is connected with Blasieholmen and Kastellholmen by bridges. 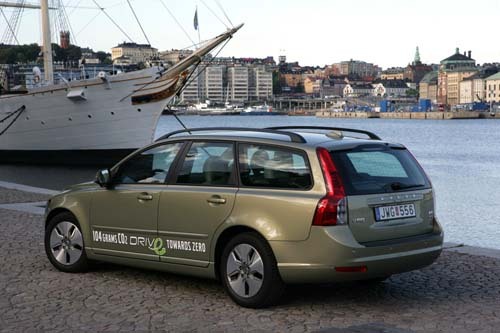 Positioned strategically at the Baltic Sea entrance to Stockholm, it has traditionally been the location of several military buildings. 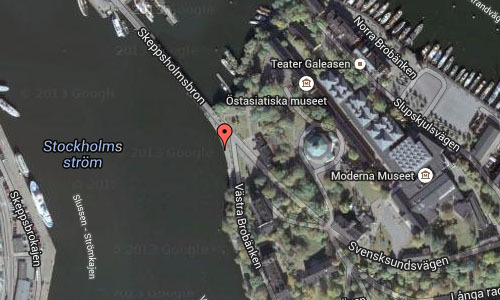 Today the military presence is low and several museums can be found there instead, such as the Museum of Modern Art, the main modern art museum of Stockholm, the architectural museum, in the same building, and Östasiatiska Muséet (East-Asian museum). It is also home to the Teater Galeasen. On the southern shore is the old sailing ship af Chapman which is now used as a youth hostel. More information on en.wikipedia.org and en.wikipedia.org/wiki/Af_Chapman.